Together, they’ve earned a total of $400,000 (£280,000) in prize money since turning professional, just from playing FIFA. The FUT Champions Cup kicks off in Barcelona today, and will run all weekend. 128 competitors from around the world have qualified, and will be competing over the coming days until we reach the Grand Final on Sunday. Most of the games will be played on a competitor’s favoured console, but the final will be between the PlayStation 4 Champion and the Xbox One Champion. Going in as the World Champion, all eyes will be on Gorilla as he looks to add a FUT Champions Cup to his trophy collection. 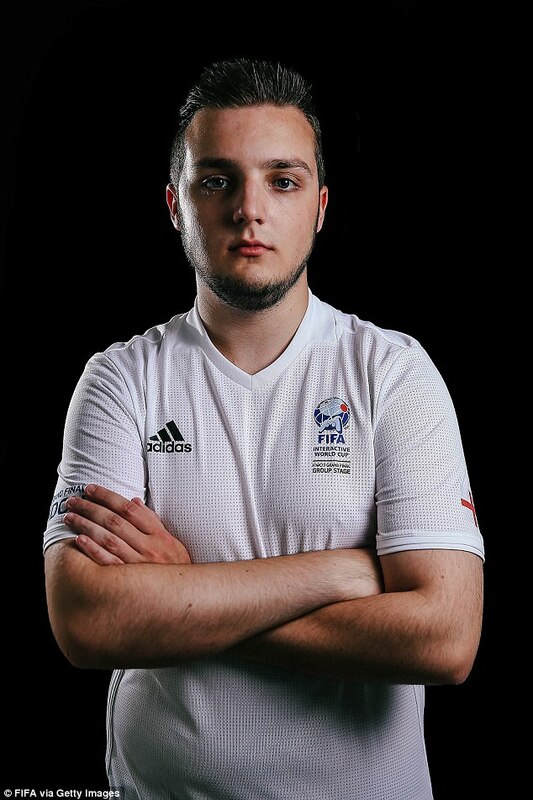 ‘It’s now been a few months since FIWC [FIFA Interactive World Cup], so I am really looking forward to getting back to playing in these type of competitions against the best in the world,’ said Gorilla. Shellzz will be looking to perform well too, after becoming the EA Sports FIFA Ultimate Team Championship PS4 winner last year in Berlin. Plus, it was only a late goal which prevented him winning the Grand Final of that tournament against Xbox Champion Corentin ‘ Vitality Rocky’ Chevrey. Vitality Rocky will also be in Barcelona this weekend, so Shellzz will be looking to get his revenge. 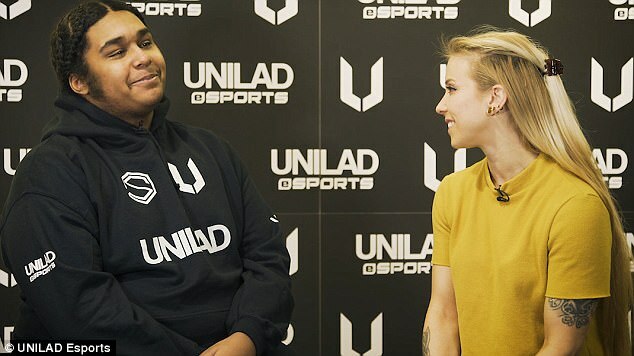 You can find highlights of the interviews with Shellzz and Gorilla in the video below, where they share how they started their careers and a few tips for getting better at FIFA. ‘It’s all about the confidence at these tournaments because everyone at the tournaments is so good… it mostly comes down to their mental state,’ he said. Although Shellzz has been earning good money so far, he’s not gone on a spending spree just yet. ‘It’s too much money for me, I was just an average kid from North West London,’ he said. Shellzz quit sixth form to become a professional FIFA player, and his friends and family have been supportive so far. As for Gorilla, a surprising fact he let slip is that it was a video from YouTuber KSI that got him into professional FIFA. It took him some time to get good enough, but he started to win events in FIFA 15 and hasn’t looked back. Gorilla puts up YouTube videos now too, but has been holding back from putting up all of his gameplay online for fear of people learning how he plays, especially before a big tournament like the one this weekend. The FUT Champions Cup will have a group stage with seeding based on the players’ FUT Champions qualifying results. Everyone will play up to seven matches, and those who earn four wins will automatically qualify for the next stage, while those who register four losses will automatically be eliminated. Each match will consist of two games between the same opponents, with the winner determined by aggregate score. If it’s tied after the second game, it’ll go to extra time and penalties if needed. The top 32 from each platform will then go to a single elimination knockout stage, until one competitor remains for PS4 and Xbox One. The top eight players from each platform will secure a place in the FIFA 18 Global Series Playoffs in June, which is on the road to the newly named FIFA eWorld Cup.